How many ways can it be said: People want to buy the brands that they know and trust. To get your brand to that point, you need to interact with your potential clients by having consistency in your brand. By doing so, consumers will get familiar with your company and its products or services. This allows them to identify your company’s brand and its purpose. Once they can do that, they will turn to you for the products and services they need. If you think about it, the nuances of marketing are fascinating. Why did that company or its ad agency choose that actor or model for their product? Why did they decide that was the right color scheme and tagline for their service? The list of curiosity is endless. Think about your personal observations. You’re in the kitchen and hear a commercial start-up on the TV in the other room. You already know which car dealership or retail store it is. You don’t even need to see the commercial or the logo. You simply know by hearing the music and the voiceover. That is what you call marketing consistency doing its job. Like one national retailer that uses a light background in every commercial with bold clothing centered around red and white. The actors and models in their commercial look straight at the camera, playing into it, with some variation on their standard formula. Their marketing screams their name without it even being said. It is a higher level of marketing. Like the commercials described above, they don’t have to display their slogan, state a brand name, or offer a sale price. You know who they are by the familiarity of their sound. Your brand consistency provides the next level in your marketing. The retailer in this commercial didn’t have to convince you to shop there because you know their product. It is consistent and synonymous, and you already know what you’re going to buy from them. When a consumer is learning about a business, they are looking for consistency. This includes their advertising. When the advertising is consistent, it makes doing business with them predictable. Your brand name needs to be consistent from the packaging to the advertising, to the social media and beyond so that you aren’t putting out mixed signals. Brand recognition does more than get a company name out to the public. It is what makes consumers feel they can trust a company and its products and services because they have become familiar with the brand. They can connect emotionally when they feel they are personally familiar with the brand and the products and services offered by the brand. Brand consistency builds trust and becomes predictable. When a customer knows what to expect from a brand, they trust it more. 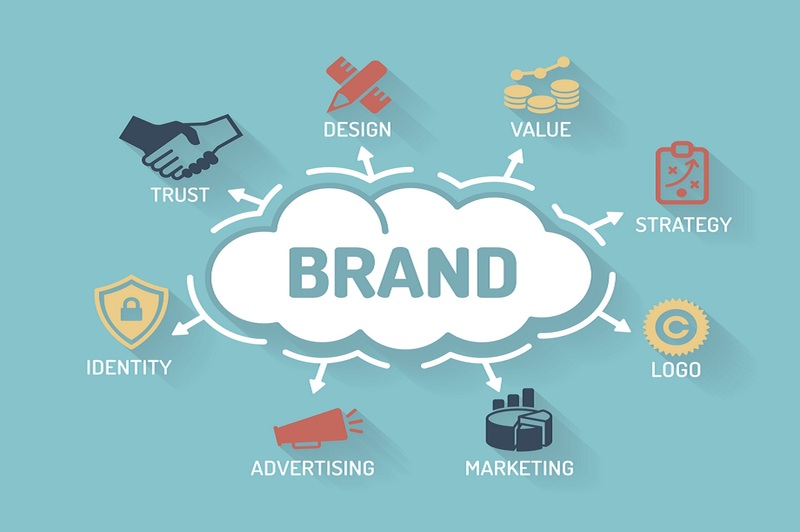 Along with having a dependable experience with every channel of a company’s communication, you create a seamless connection to your brand, making it a trustworthy brand.